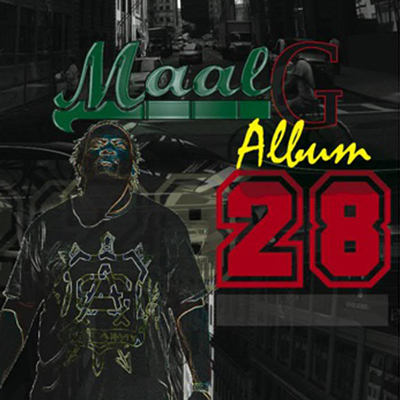 Maal G is a true artist of music. 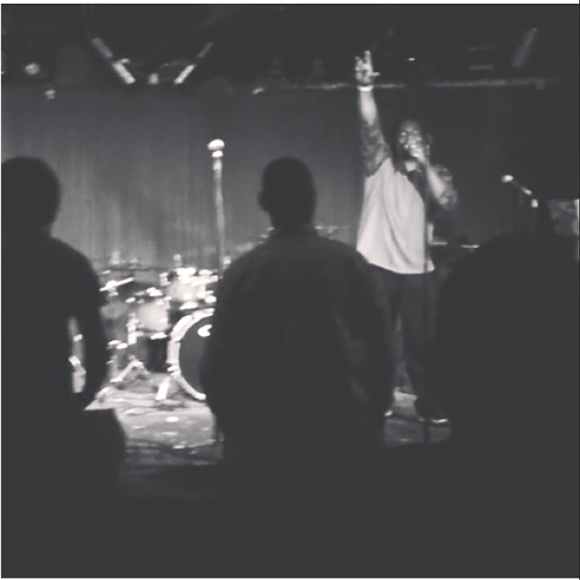 His sound is a merge of Hip Hop, Gospel, and Neo Soul. Music has become a ministry calling for Maal G. He combines his love and passion for music with his Love and calling to spread the word of Jesus Christ. 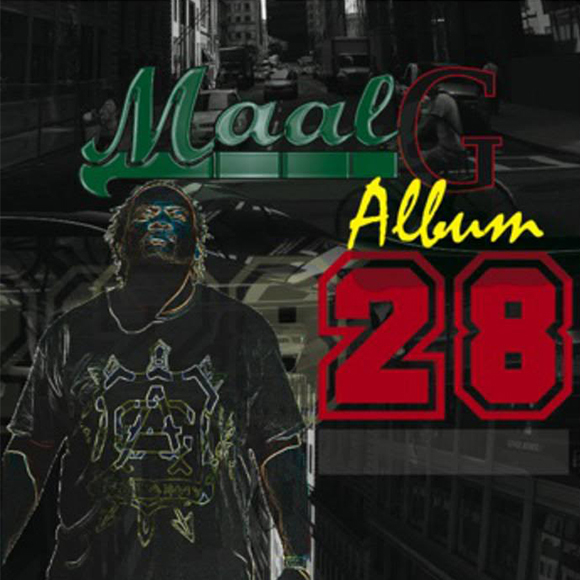 Through passionate, heartfelt lyrics and soulful rhythms, Maal G's music brings hope to your eardrum. 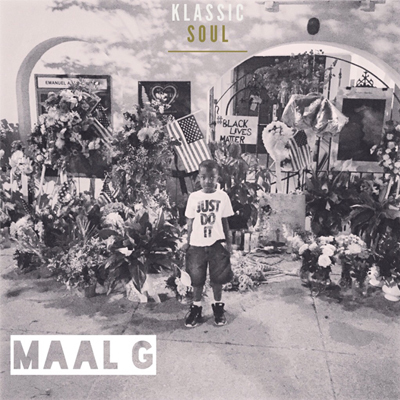 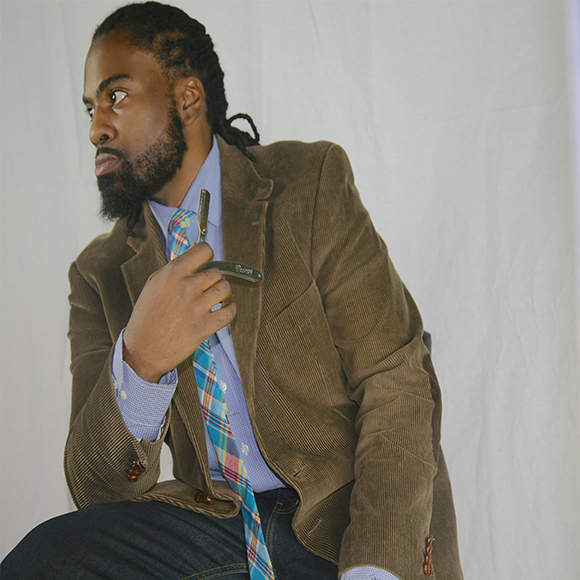 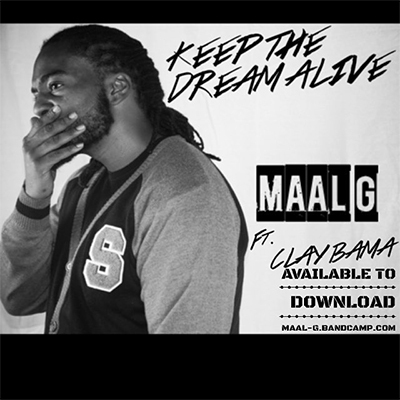 Maal G also controls the musical airwaves as a DJ at a variety of events. 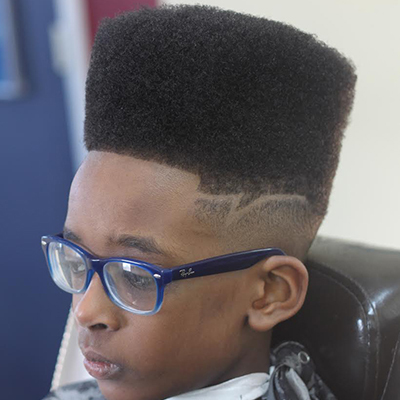 I provide all styles of hair cuts. 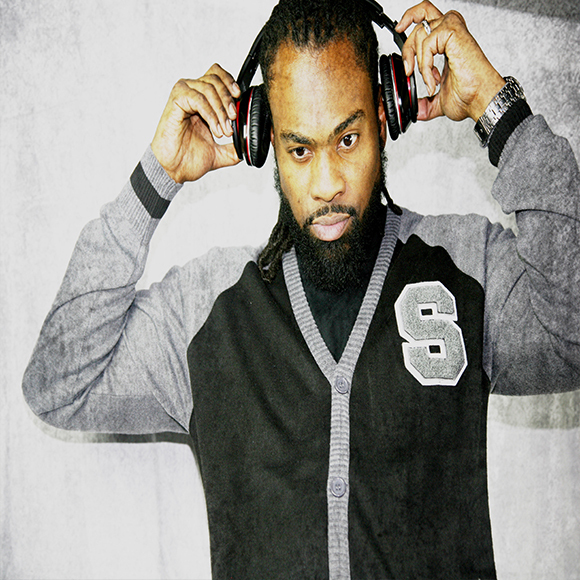 Music and Dj services available. 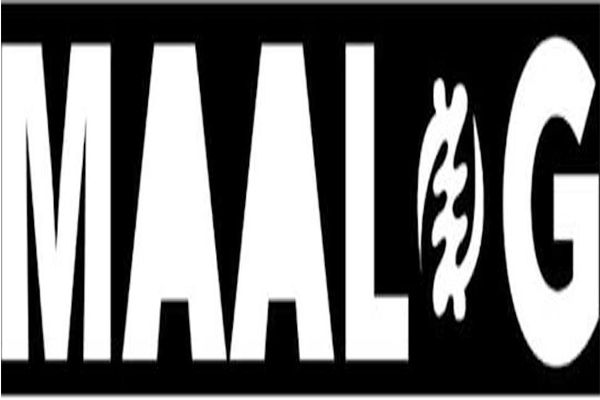 Music and DJ service avaliable. 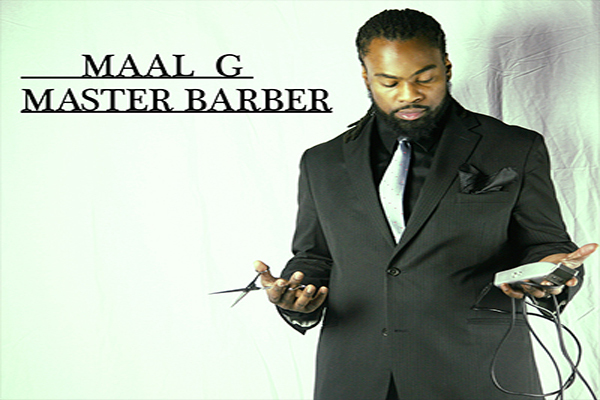 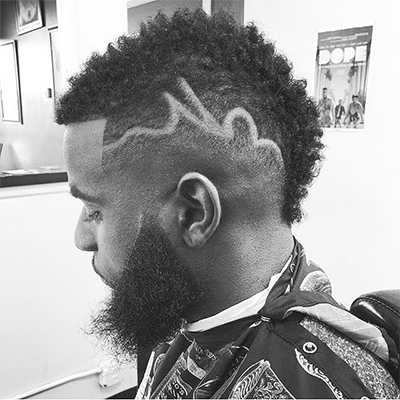 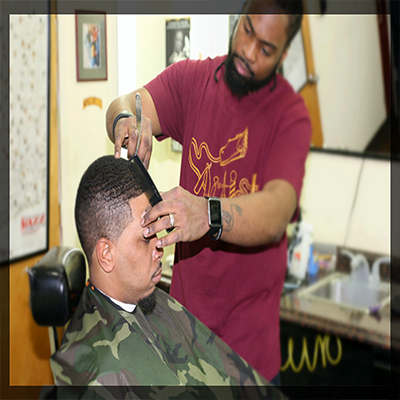 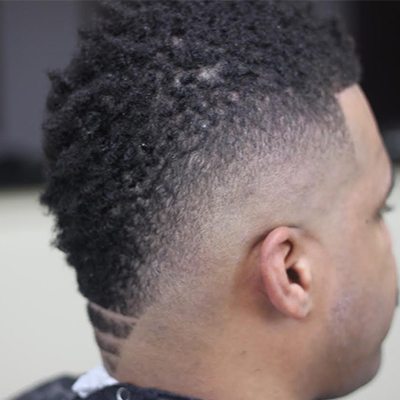 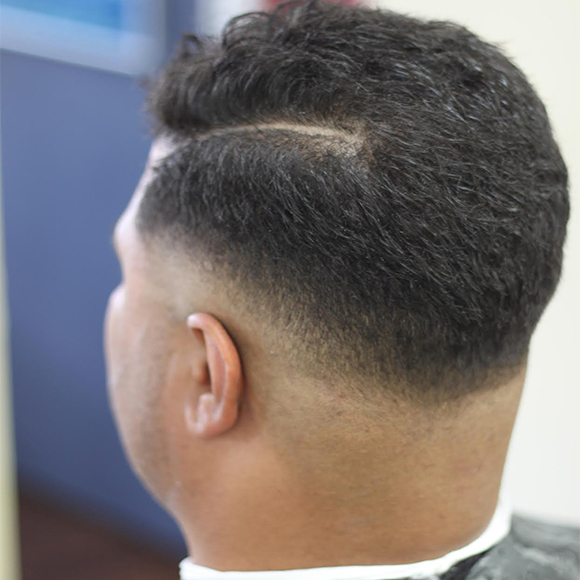 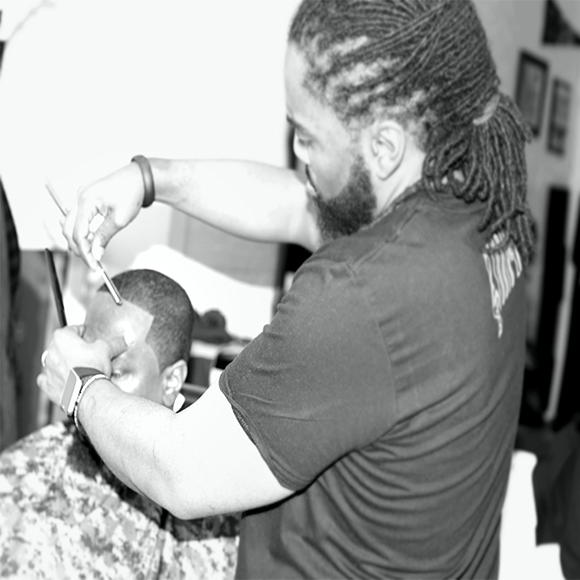 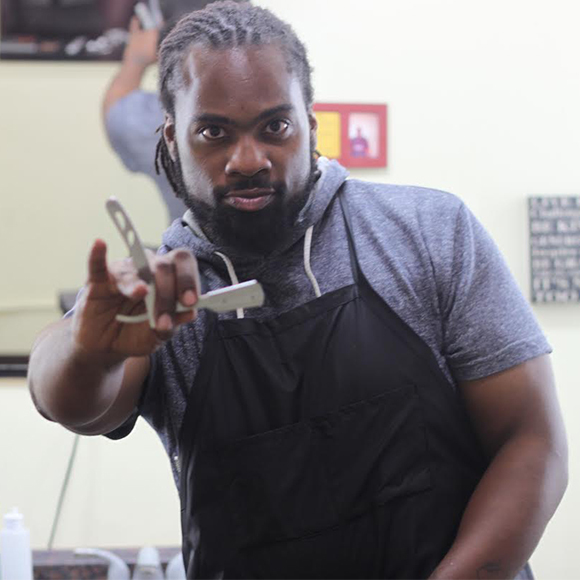 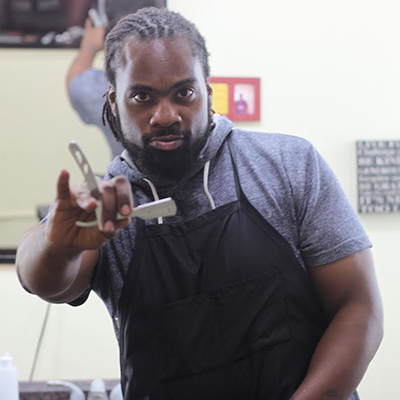 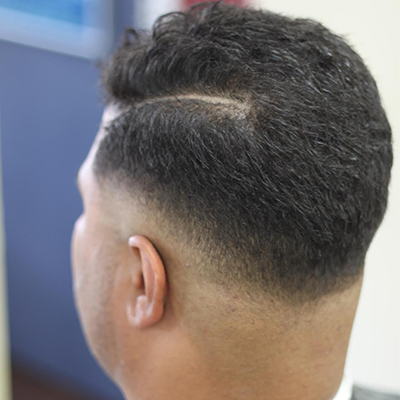 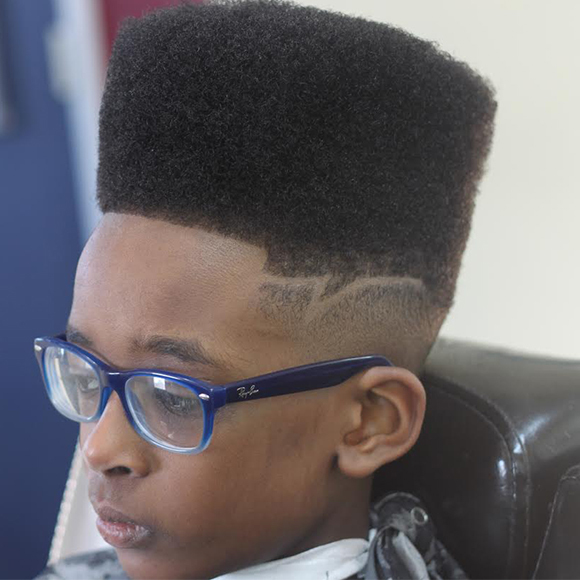 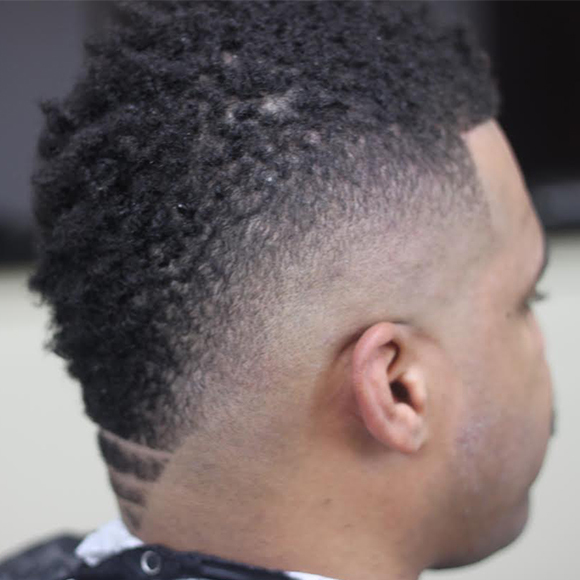 I provide all styles of hair cuts also music and DJ service avaliable.